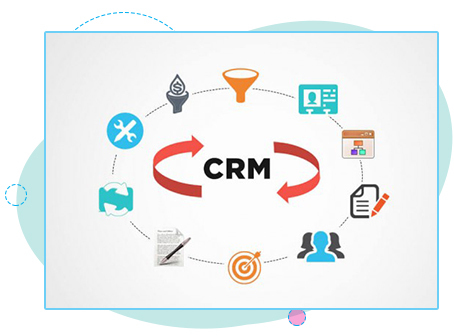 CRM provides you essential features like Customer management, lead management, building quotations, follow up management etc. Enquiries can be assigned to different staff members who in turn work on quotations and manage complete enquiry life cycle. 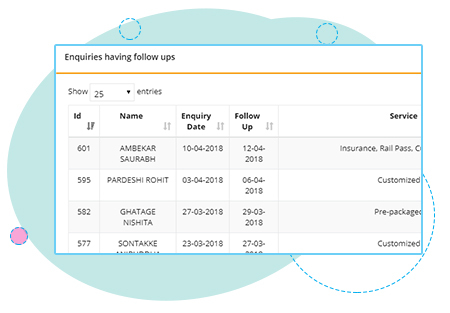 User may create as many follow ups as required and alerts are shown on dashboard as well. 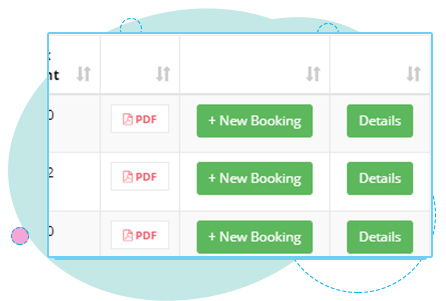 Convert leads to bookings, view sales generated and keep an eye on your pipeline! 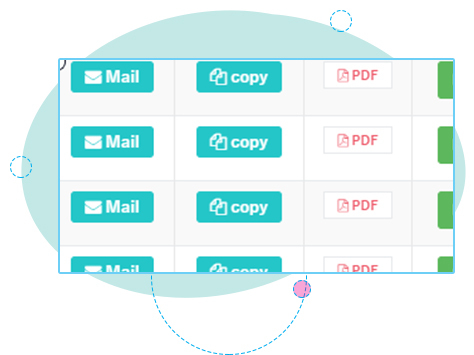 Provide your customers better service by accessing their entire history using just few clicks! 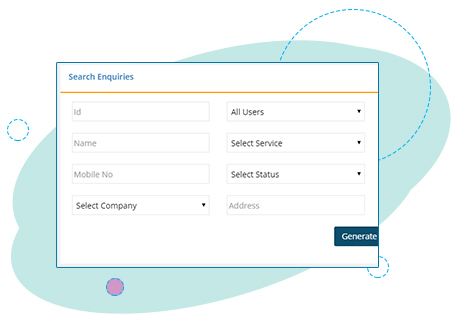 View customer profiles right within from the enquiry to provide expert suggestions! Get timely alerts for customer birthdays and marriage anniversaries. 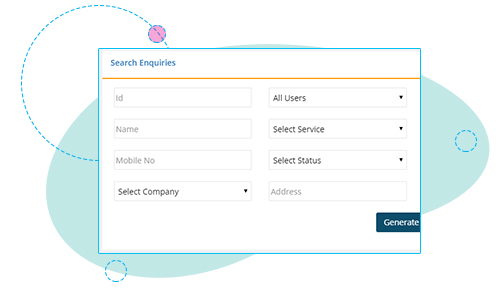 Filter and track enquiries based on their dates, customer travel dates, customer requirements, number of pax, status etc. 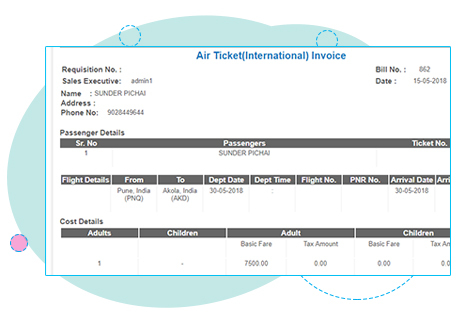 Generate invoices, payment receipts, booking vouchers for all your bookings! TourSoft is flexible enough to integrate with various worldwide bed banks right into your back office system to make your life easier! 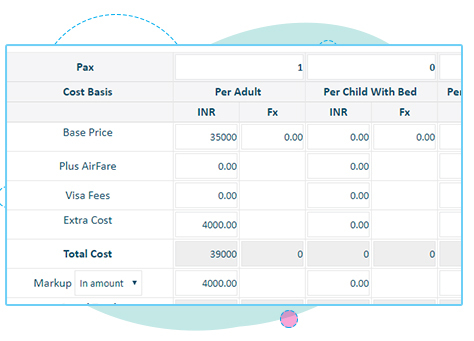 Hotels, air tickets, activities booked through APIs are integrated with back office invoicing and overall booking management. 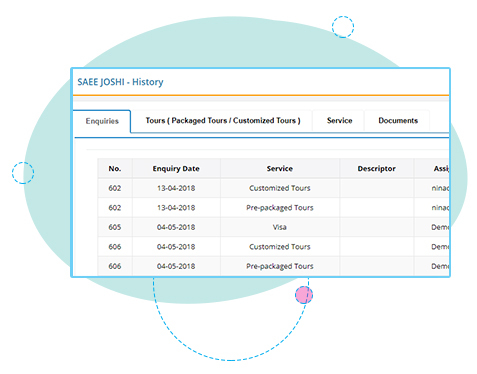 TourSoft comes with pre-defined set of certain reports for leads, sales, tours, itineraries, customers, supplier transactions, accounts etc. 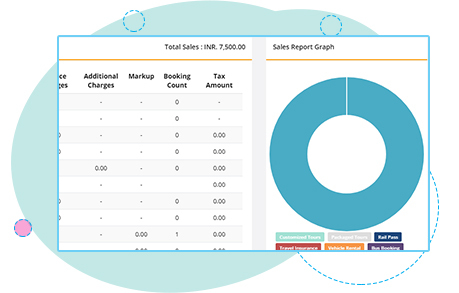 Various management reports are provided in tabular form as well as graphical charts, where data can be downloaded in Excel/CSV/PDF formats. 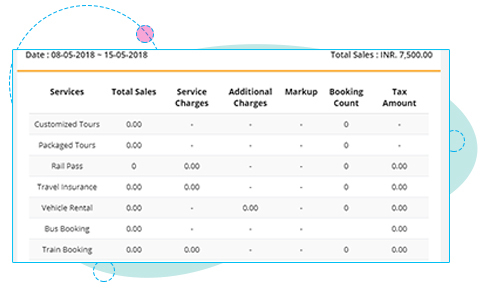 Sales data filtered on duration, sales representative; can be drilled down to see transactions of each booking under the report. 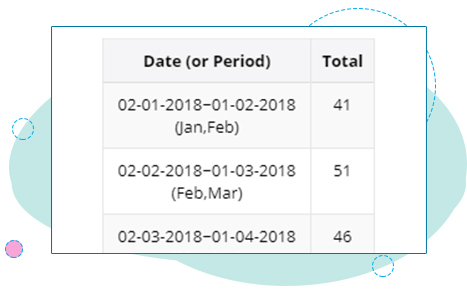 For a particular supplier, figure out total business volume during a particular period. View your best selling itineraries or itineraries that have never been used etc. 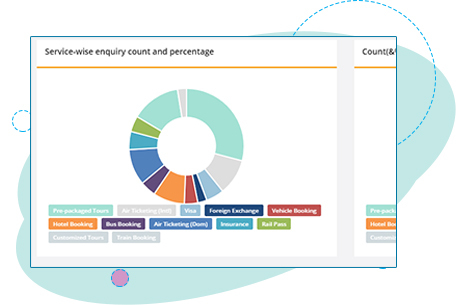 Enquiry count report, follow up report, conversion report, value report, service wise enquiry report etc. 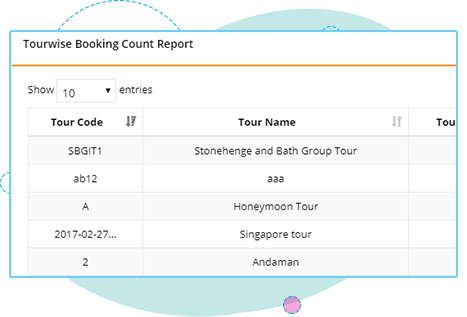 Tours pax count report, income expense for every tour. 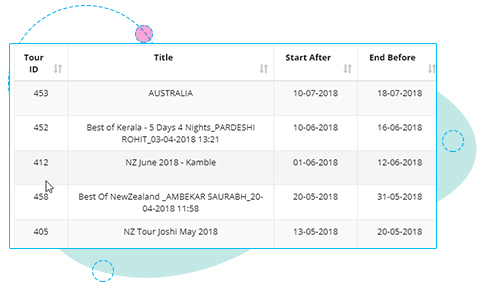 Get essential alerts or notification for each booking service like, balance payment notifications, supplier payment notifications, travel date closing in report, documents pending alerts etc. 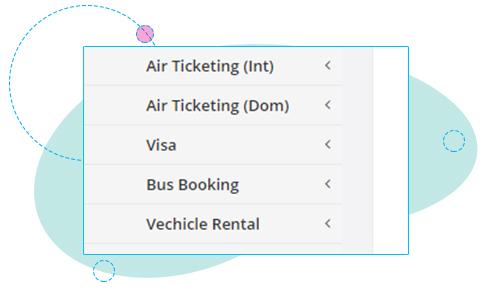 Find out most visited places by your customers, or highest booking value for the year etc. 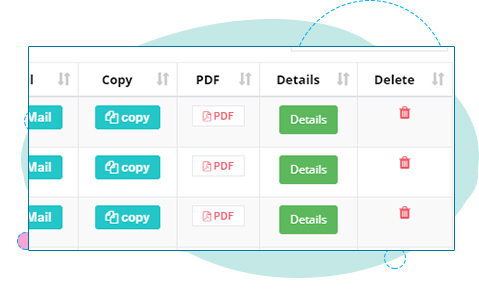 TourSoft provides an easy to use itinerary builder, where itineraries can be downloaded as PDF, viewed as HTML, or integrated with the website. 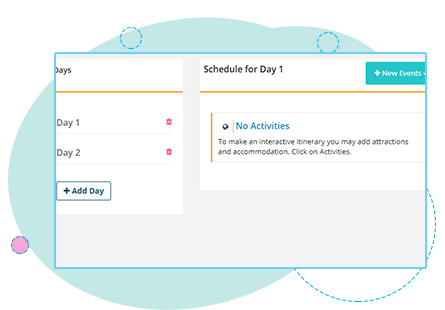 Entire itinerary builder is managed withing same screen without having to leave the page, its drag and shuffle feature enabled to reorder the days and activities with ease! 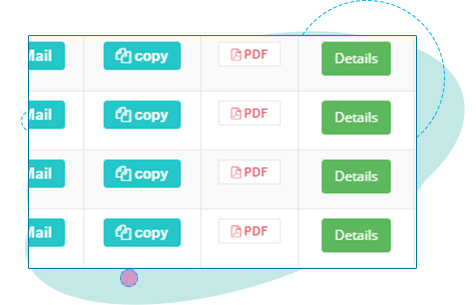 It takes just one click to creating a new version or copy of an existing itinerary! 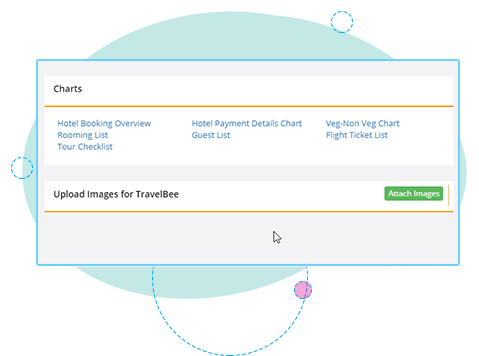 You can email itineraries to the customer or suppliers from the itinerary listing. 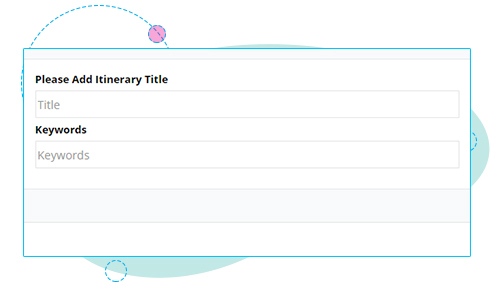 Itineraries can also be exported to HTML view, which is an unique link. The link can be shared with customers over email or message and when accessed the itinerary can be viewed without having to log in! 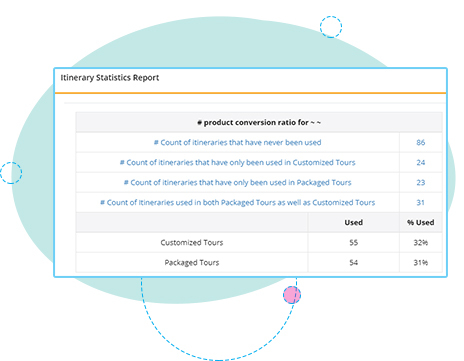 Itineraries which can be thought of your product database, can be integrated with your website to display day wise plan, pricing and other details. It is an umbrella for all tour related actions! 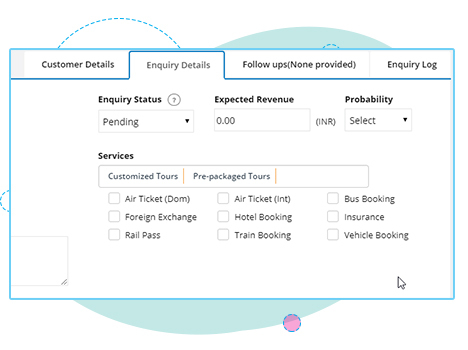 All tour related activities such as customer bookings (Invoices, payment receipts etc. ), Supplier booking vouchers, task management, tour manager assignment, itinerary details, Tour Pricing, Tour Costing etc. are managed in one place! 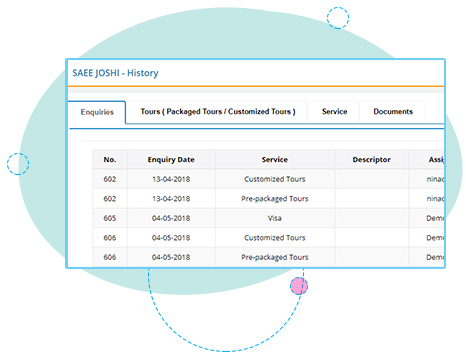 For Pre-packaged tours(GITs) or customized tours (FITs/ bespoke holidays) user may add any number of customer bookings and manage their payments. 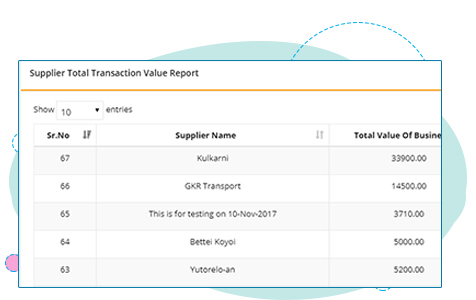 Create supplier bookings to generate vouchers. 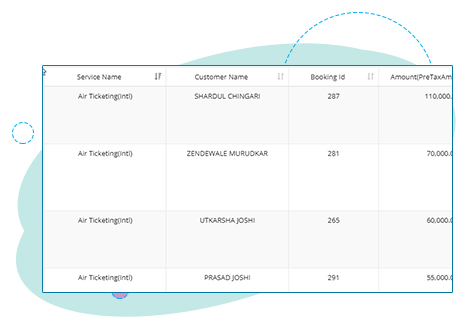 In case of API integrations, actual bookings can be generated and integrated with back office voucher generation. Print essential documents and booking vouchers, guest list, meal preferences, ticket list etc. 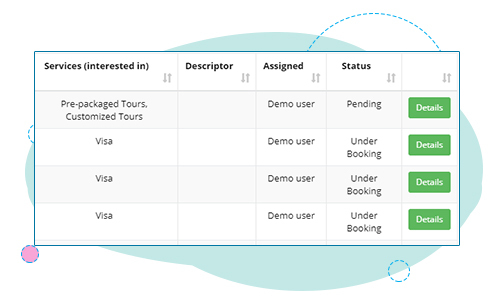 Create, assign and manage a standard list of tasks under tour checklist management. 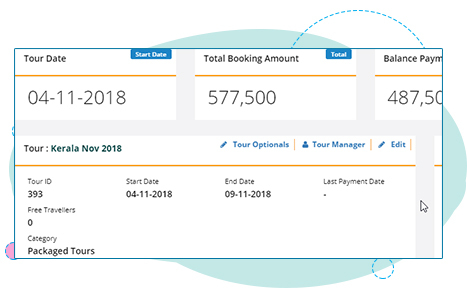 A master checklist can be configured in order to avoid repeatitive checklist creation for every tour! 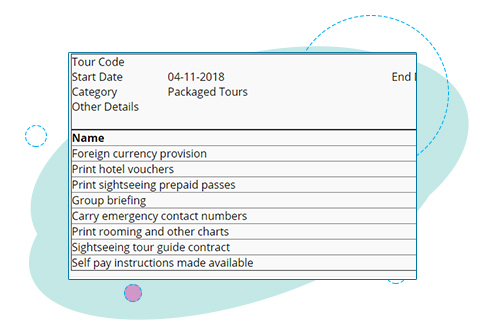 In case of pre-packaged (announced group departures) tours, tour costing can be done which in turn reflects on quotations while managing leads.